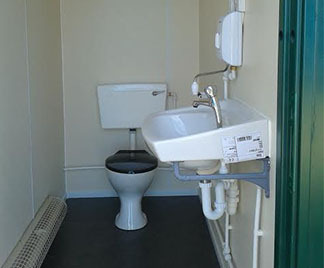 Flintham Cabins Ltd are proud to offer an extensive range of portable toilet units in London and the South East, all of which can be supplied in a wide range of configurations to meet the needs and requirements of any workforce, and all of which provide an easy to clean and low maintenance solution. 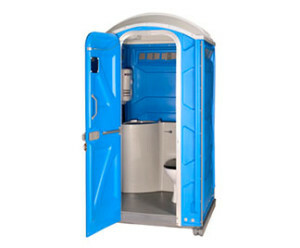 Our range of toilet units are self-contained chemical lavatories and, as such, require no mains water, power or sewage. This ensures that they can be utilised in any location, regardless of the mains facilities that are available. 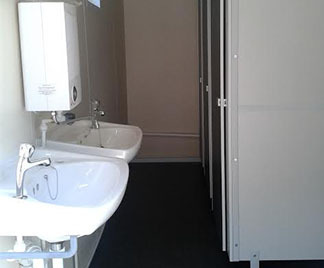 As part of our site accommodation range, our toilet units include hand washing facilities, soap dispensers, hand towels as well as air vents and translucent roofs, so you can rest assured that you will be provided with an all-round solution to your sanitary needs and requirements. In addition, we are able to offer a weekly service to replace toilet rolls and hand cleaners, ensuring your toilet units always meet the required health and safety standards. 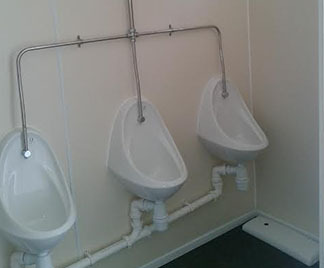 Our range of single mains toilet units all function the same as domestic flushing toilets and simply connect to mains water and sewage services. 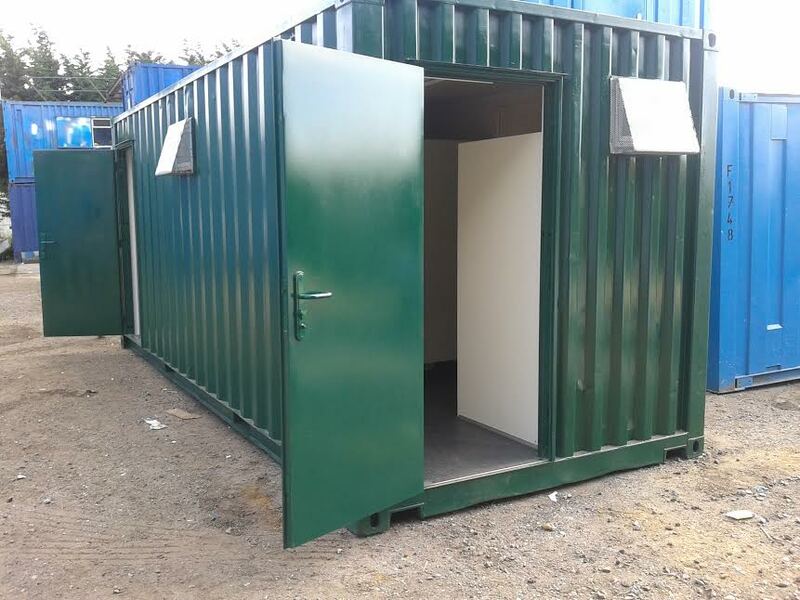 These units are lightweight, robust and can easily be off-loaded and moved into your required location, offering you the exact solution based on your requirements. 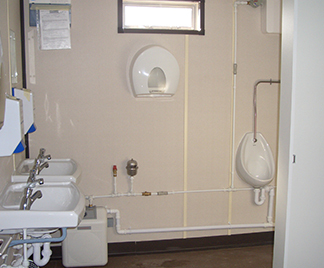 In addition to our range of standard toilet units in London and the South East, we are also able to offer mains feed toilet blocks for both male and female use in an extensive range of sizes and configurations, all of which are fully equipped with hand basins, toilets and urinals. In situations where no mains sewage is available, we can offer effluent holding tanks, available with a minimum configuration of two ports, inlet and emptying, as well as standard fittings with lifting facilities. 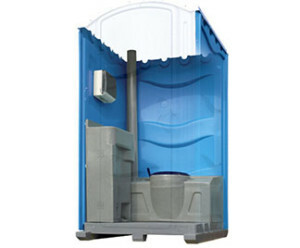 If you’re looking for toilet units in London or the South East for an event, we are able to offer these in a wide array, and welcome you to give us a call. Contact us on 0208 459 6972 to discuss your sanitation requirements today.